More than a launch monitor. More than a simulator. 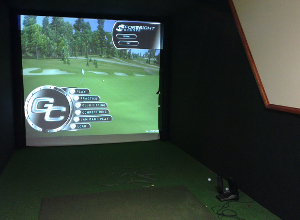 With the GC2, you can practice or play golf in any environment with equally trusted results. 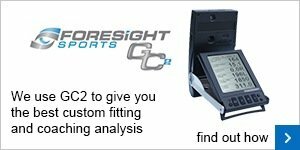 The GC2 produces the most accurate measurements of ball characteristics at launch - period. technology available. With HMT, the most comprehensive analysis of a player's swing and club head performance is now at your fingertips. Instantly see critical data such as club head speed, horizontal club path, smash factor, dynamic loft and lie - even impact location - with the same unmatched accuracy you're used to in the GC2. If you'd like to book a session or would like to know more please click here to send us an email.